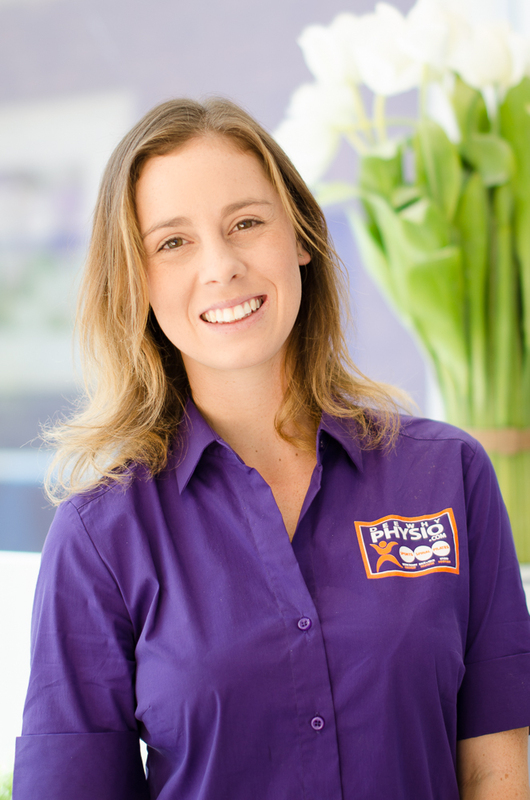 Gabriella is the Owner of Dee Why Physiotherapy and Sports Injury Centre. She started the business fourteen (15) years ago and has been a Physiotherapist for twenty (20) years. Gabriella has completed a Bachelor of Applied Science (B.A.Sc.) Physiotherapy with a High Distinction. 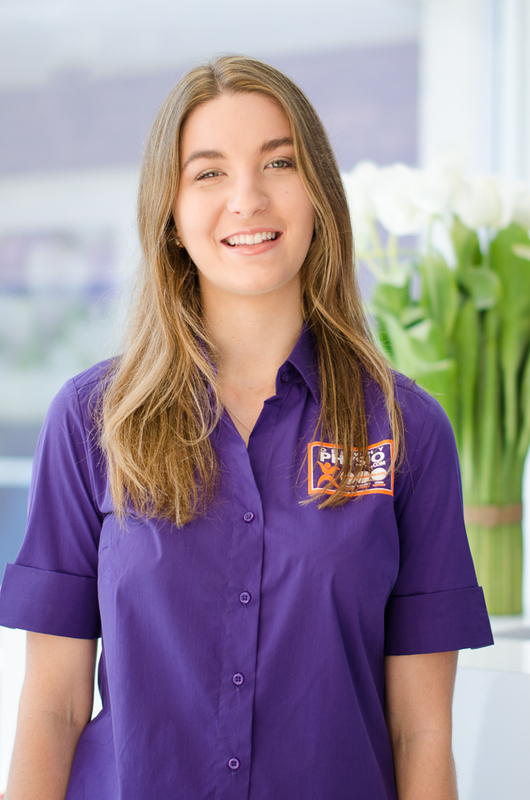 Gabriella has worked at a number of leading Sports Practices throughout Sydney, and has gained a wide range of postgraduate qualifications including Pilates and Traditional Acupuncture. She has inspired a specialty interest within the Practice for treating all lower limb injuries and conditions and continues to receive regular referrals from leading knee, foot and ankle surgeons throughout Sydney. 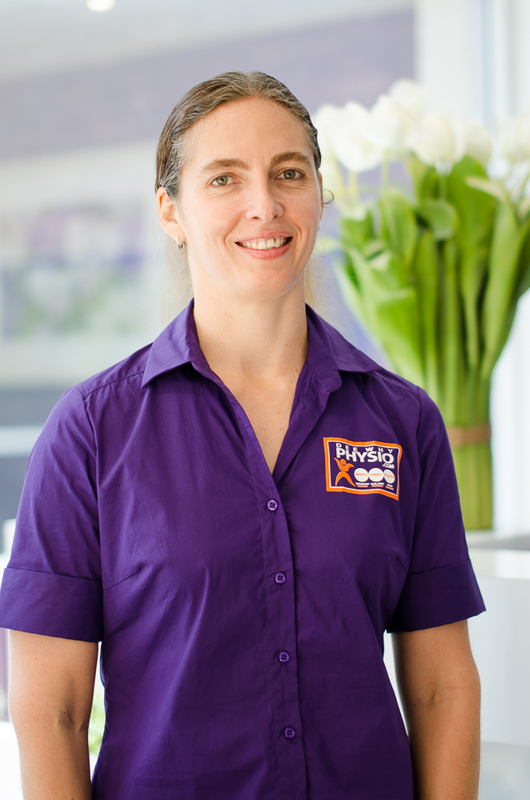 Gabriella is also passionate and highly experienced in all spinal care; ranging from acute to chronic back and neck pain and surgical rehabilitation. All Physiotherapists within our practice are trained in our effective approach to rehabilitation providing consistency across all therapists. Dee Why Physiotherapy continues to receive regular referrals from leading specialists and surgeons and doctors throughout Sydney from the reputation and style of Physiotherapy developed at Dee Why Physiotherapy. Aoife (pronounced “Efa”) completed her Bachelor of Science (Honours) in Physiotherapy in Ireland and brings professionalism, enthusiasm and a wealth of experience in all Musculoskeletal and Sports Physiotherapy and Pilates Rehabilitation. 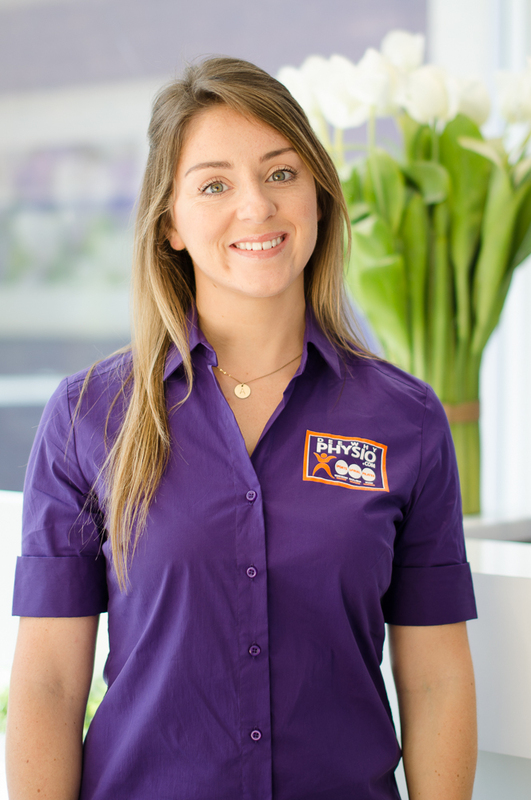 Aoife is a qualified Stott Pilates Instructor who has run her own successful Physiotherapy based Pilates business in Ireland. She has also completed postgraduate courses in back and neck pain, shoulder rehabilitation and kinesiotaping. With a particular interest in spinal issues, including back and neck pain, headaches, and treatment following trauma such as muscle tears and sports injuries, her outstanding communications skills and manual therapy skills create equally outstanding results. Her exercise classes are a unique combination of Pilates and spinal function exercises that can be learnt and continued at home for proactive, effective spinal care. Aoife has an interest in sport herself enjoying running and playing basketball competitively. Ilze (pronounced “Ilza”) has gained extensive experience in all general Physiotherapy presentations during her Physiotherapy career with a keen interest in the rehabilitation of sports injuries and orthopedic conditions. In keeping with our practice’s ethos Ilze has a highly effective hands-on focus on her treatment and implements personalised exercises during the course of rehabilitation for optimal results. Her post graduate qualifications include Pilates, kinesiotaping, dry needling and muscle energy techniques. Ilze has a particular interest and outstanding skill in rehabilitating complex shoulder pain and syndromes, cervical and thoracic pain, headaches, postural issues and often uses acupuncture as a conjunct therapy. Ilze is a keen sports person herself and is passionate about her Physiotherapy career and brings this motivation and professionalism to all her patients achieving outstanding results. Juliette is experienced in all general physiotherapy presentations and specializes in musculoskeletal sports injuries achieving excellent outcomes with optimal recovery times. She specializes in both peripheral and spinal sports injuries in adults, teens and children with a strong focus on manual therapy techniques in the rehabilitation process. Juliette is a keen sportsperson herself and has representative level sports team physiotherapy experience including junior and senior rugby union, athletics, basketball and swimming and is currently providing physiotherapy to the Warringah rugby club. Complementing this sports physiotherapy experience Juliette provides personalised Studio Pilates classes within our practice limited to two in her classes for optimal supervision and outcomes. The classes cover all musculoskeletal areas and are suitable for pre and postnatal women, those rehabilitating from back and neck pain from posture, sports or work injuries. Chloe is one of our wonderful reception team members which create a warm, friendly welcome and provide care and assistance on so many levels for all our valued patients and for all our physiotherapy team. If you have any queries regarding our service our reception team are here to help and assist you in any way possible from finding the right appointment time, to assisting with paperwork for workers compensation or third party claims. We offer hicaps so we can provide your health fund claim at the time of your consultation which Chloe and the reception team can assist you with. 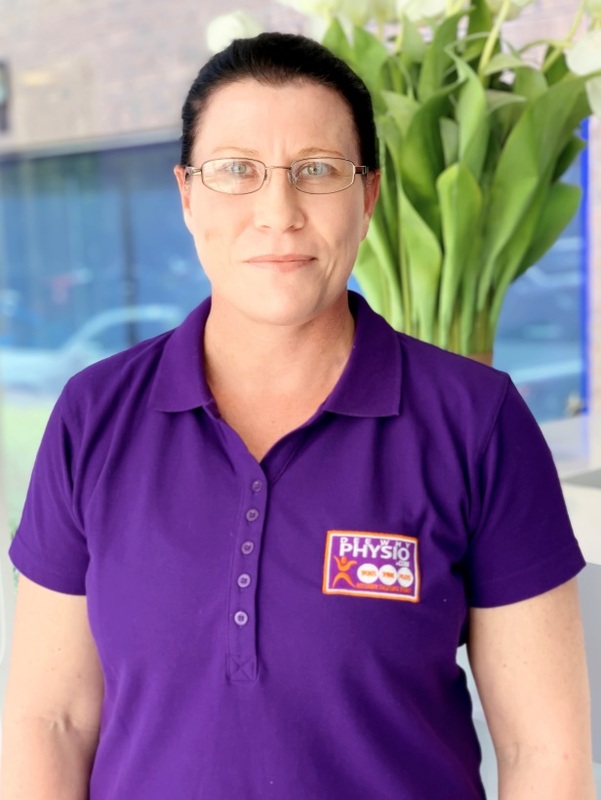 Deb is a qualified Personal Trainer & experienced Remedial Massage Therapist bringing 15 years Professional Massage experience to Dee Why Physio. 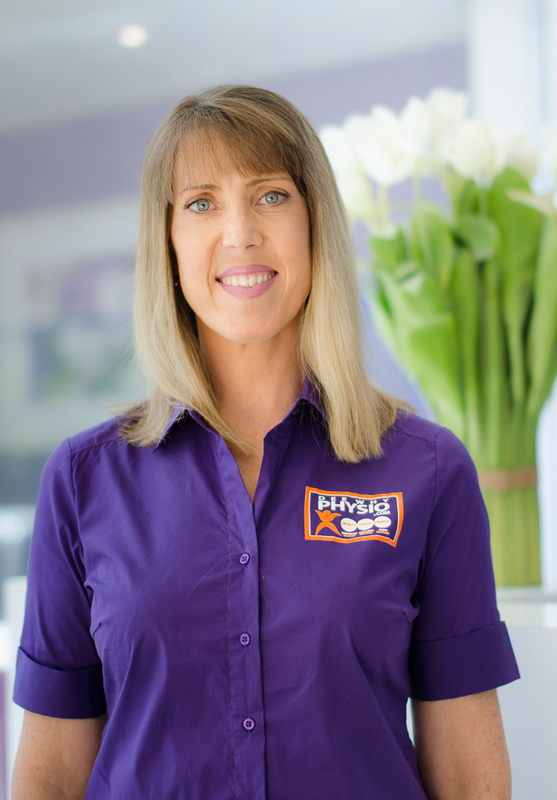 Deb is here to help clients manage aches, pain, injuries & stress with clinical experience from Gold Coast Physio & Sports Health and Peninsula Physiotherapy. Deb has special interest in Injury Rehab & Athletic assistance. Her work can complement well with Physiotherapy treatment to help speed recovery time.